Situated in Guangyuan Mansion, G Chu Hotel Jingzhou Guangyuan Branch offers cosy accommodation. Free WiFi is provided in all areas. Hongmen Road Coach Terminal lays only 800 metres away, while Jingzhou Shashi Airport is only 580 metres away. Book your stay at G Chu Hotel Jingzhou Guangyuan Branch and get advice on accommodation options in Jingzhou from Lonely Planet's independent on-the-ground travel writers. 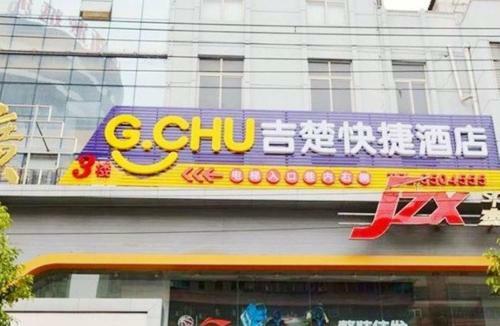 Find the best deal for the G Chu Hotel Jingzhou Guangyuan Branch in Jingzhou (Hubei). ... Hotels / China / Hubei / Jingzhou. Provided by booking.com.